Rotors: Rebuilt bearing seats without affecting base metal. Olive Oil Decanter: Repairs could be done on single parts or complete assembly overhaul. 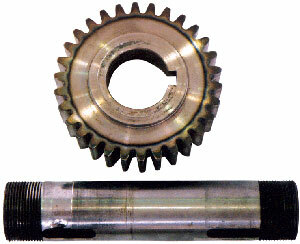 Shafts: Restore tolerances between shafts and mating parts.